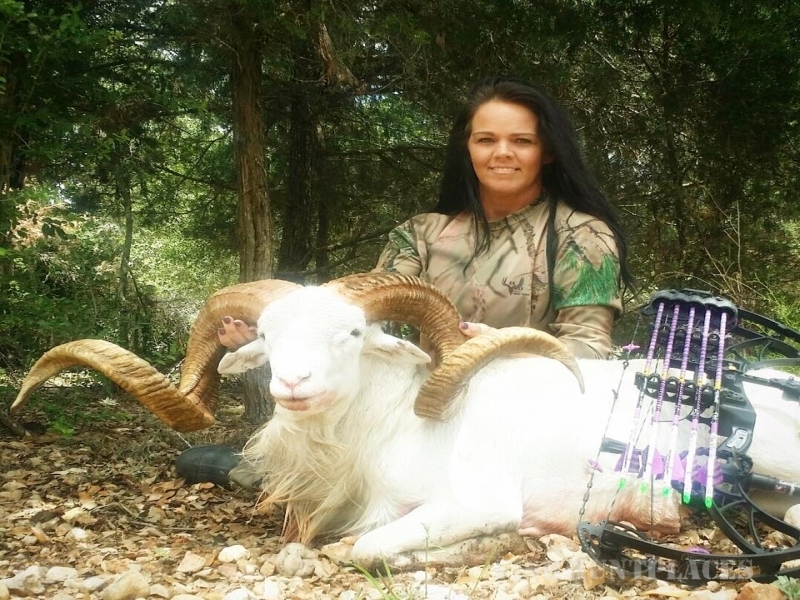 Nestled among the rolling hills near Columbus, Texas, is the ultimate sporting experience. 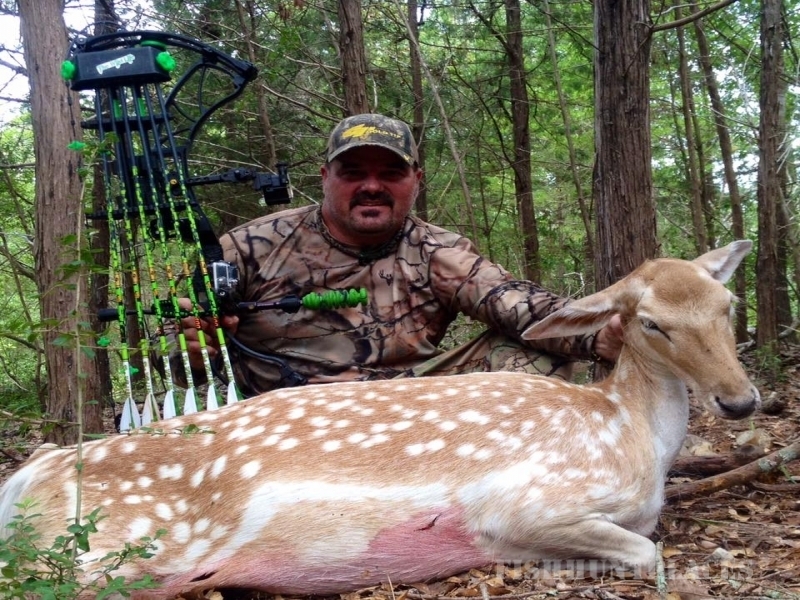 Whitetail deer hunting like no other, wing shooting adventures for upland birds and ducks and even a challenging, 9-hole championship golf course. 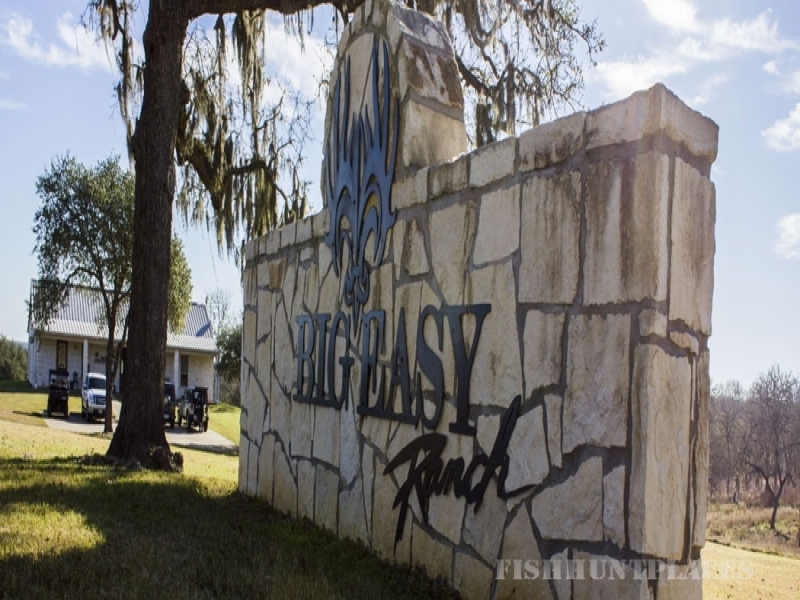 Big Easy Ranch awaits you! Personal instruction from PGA legend Hal Sutton at the Hal Sutton Golf Academy. 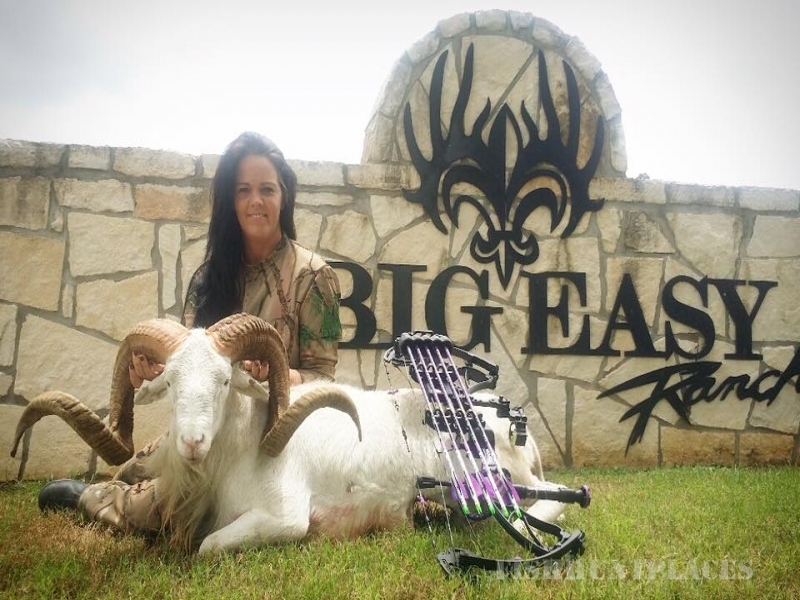 Situated on 1,300 pristinely-maintained wooded acres, Big Easy Ranch is only 70 miles west of Houston, 120 miles east of San Antonio and 80 miles southeast of Austin. 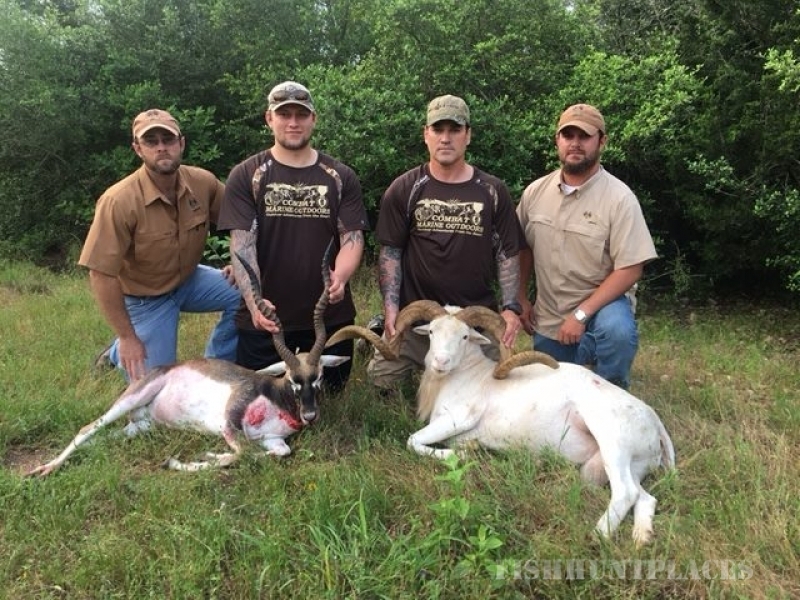 Big Easy is the perfect place to shoot that trophy buck or exotic deer and bag that bird or waterfowl. But that’s just the hunting! There’s a championship 9-hole, par-3 Chet Williams-designed course that’s the home course for the Hal Sutton Golf Academy. Sutton, the former PGA champion, winner of 14 PGA Tour titles and Ryder Cup captain, will share his experience and expertise with executive golfers looking to improve his or her game. And, there’s more! Fishing at Big Easy Ranch is over crystalline waters flowing throughout the canyon-like valleys and waterfalls of the course into lakes stocked with trophy bass and seasonal rainbow trout. Accommodations are first class as well, with five-, four- and two-bedroom lodges with kitchens as well as the fabulous 10,000-square-foot Big Easy Ranch Lodge. The Lodge is magnificent with a large dining area and bar, a conference room for meetings, an entertainment area with pool and card tables, a pro shop, locker room and patio with fire pit. And, then when you finish the hunt or fishing, come enjoy wonderful game with a Cajun touch from our executive chef at the Big Easy Lodge. Everything you’d ever want in an outdoors escape is just a few miles away or a short flight from anywhere in the world.